Applying highlighter on key areas goes a long way. Summer’s here, and the beauty spotlight is on highlighting. This simple makeup trend is a foolproof way to getting that fresh, healthy, and natural-looking glow. An oval face is relatively simple to highlight, as it’s said to have the “ideal” proportions. Flaunt the natural symmetry of your face by applying highlighter onto the bridge of your nose, your cupid’s bow, and on the center of your chin. Dab a small amount under your eyes to brighten up dark shadows and to awaken the face. 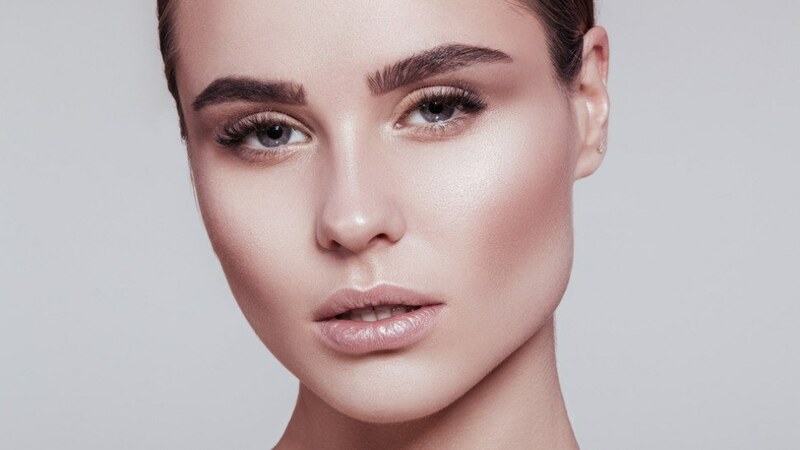 Create the illusion of length on a round face by applying highlighter on the bridge of your nose and under your brow bone to direct attention away from your cheeks. You can also highlight the inner corners of your eyes to brighten up your eyes and make them your focal point. A broad forehead and a prominent jaw characterize a square face. Soften your forehead by highlighting your temples and the skin around your brows. Dust highlighter on your chin to soften your jaw. Dab a bit of product on the outer part of your cheekbones, blend it along your jawline, and stop just before your chin. Heart-shaped faces already have beautiful angles, so you’ll just have to balance your features. Brush highlighter onto the lower middle part of your forehead and your temples, then move to the bridge of your nose and your jawline. Dab a small amount of highlighter onto the sides of your lower lip to soften a pointy chin. 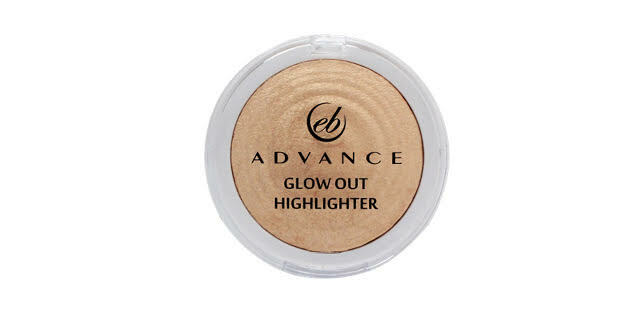 Highlighting is a finishing touch, so do it after you’ve put on your usual makeup. Use a matte foundation, eyeshadow, and lipstick to bring out the effects of highlighting. 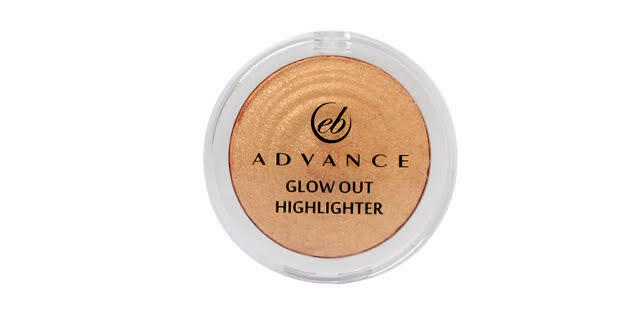 For best results, choose a creamy, blendable highlighter like Ever Bilena’s Advance Glow Out Highlighter. This highly pigmented skin illuminator comes in two shades: Candlelight is a gold-colored highlighter that’s perfect for deeper skin tones, while Strobe has a sheer, champagne shimmer that’s ideal for the fairer skin. This makeup must-have is currently being sold at P199 (from the regular price of P299) at selected department stores and beauty outlets. For more information about Ever Bilena, go to their EB Advance Facebook page.